How did we use GoPro cameras to promote a new cancer center and empower patients at the same time? 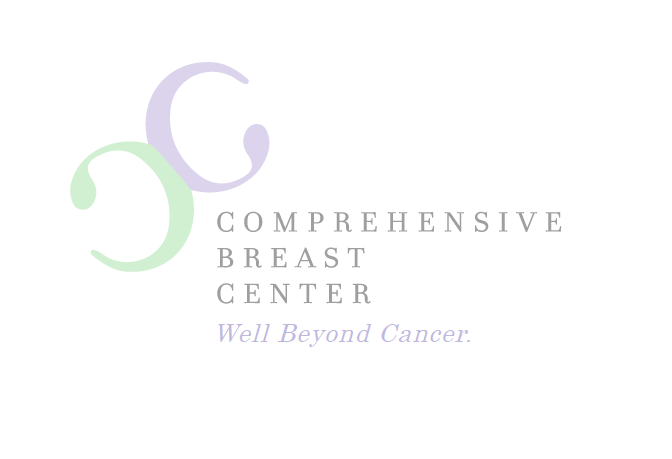 The Comprehensive Breast Center (CBC) was the first of its kind on Staten Island. 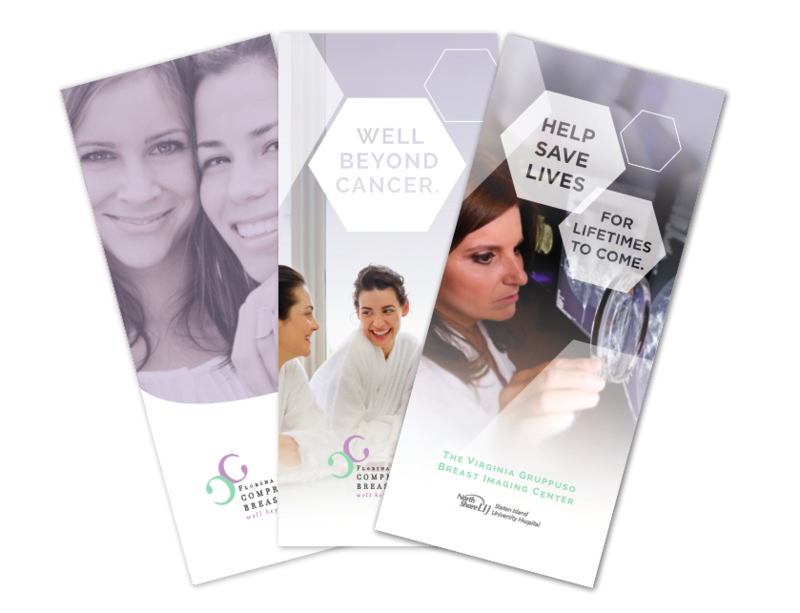 Rather than just focusing on a woman’s cancer the CBC was focused on her life, providing her with world class treatment options, breast conservation procedures, massage therapy, prosthetics, and a private boutique. Our new commercials embraced this holistic approach, empowering women to continue being the people they wanted to be – cancer or not.